And Jesus said to him, “Why do you call me good? What does the goodness of God have to do with eternal life? 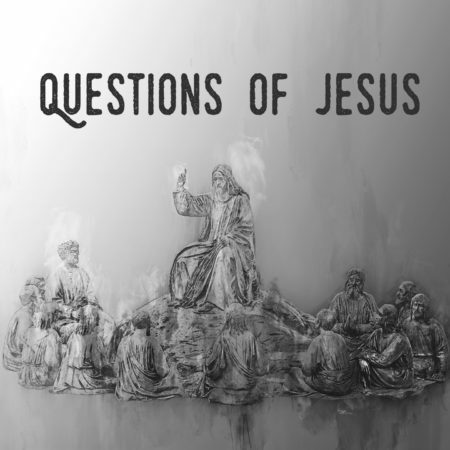 As we continue in our series, “Questions of Jesus,” we’ll look at the text in Mark 10 where a rich young ruler comes to Jesus and asks what is required of him to receive eternal life. Jesus then flips the question around and instructs the man to leave all that he has and follow him. Often, especially in our Western culture, we are in pursuit of the good, and the good life. Sometimes we think that if we work hard enough, or go to church as many times as we can that God will reward us. In reality, God has set the standard for us and paid the price for our salvation. Our response to that reality is bound up with an intentional pursuit of Christ and an understanding of our identity in Jesus. 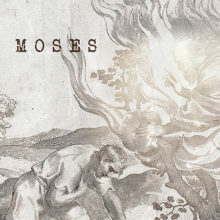 Join us this week as we dive into what is the goodness of God and what it means to leave it all behind to follow him.